Description: Gort China Cabinet Vase. About 1950. 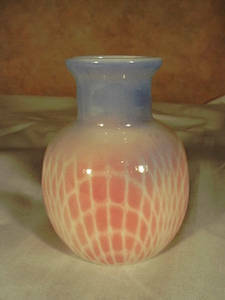 Vase is in like new condition. 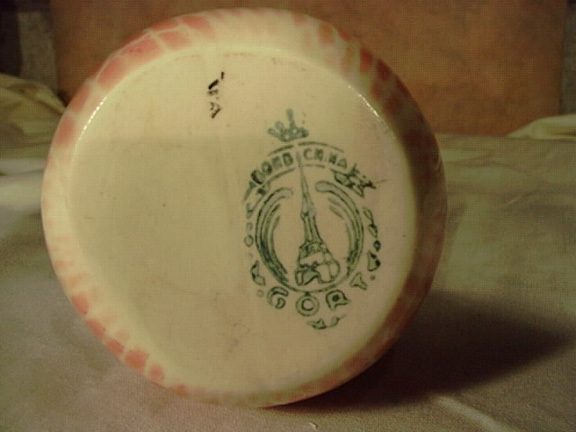 Made by the Gort China Company, Metuchen, New Jersey. 3.5 inches tall.